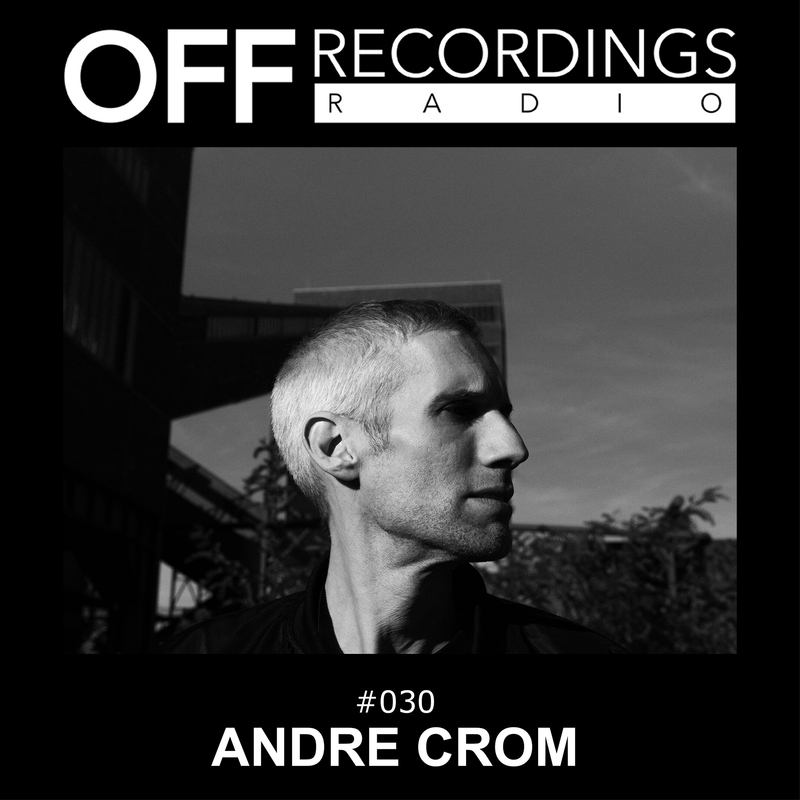 Welcome to episode 30 of OFF Recordings Radio. We hope that you all had an enjoyable christmas! This week we’ll listen to a mix of Andre which he just created on the flight from Cambodia to Vietnam. He’s taking a mix of a tour and holiday in Southeast asia right now with stations in Thailand, Siem Reap And the vietnamese island of Phu Quoc, to escape the gloomy Berlin winter and experience the small but passionate asian underground music scene. For this mix he selected a couple of upcoming OFF Recordings tracks, as well as a mix of spacy and functional techno by other artists and labels. Enjoy!